This year in homeschooling, Katie is taking Exploring Creation With Chemistry & Michael is taking Exploring Creation with Chemistry and Physics (Young Explorer Series) . 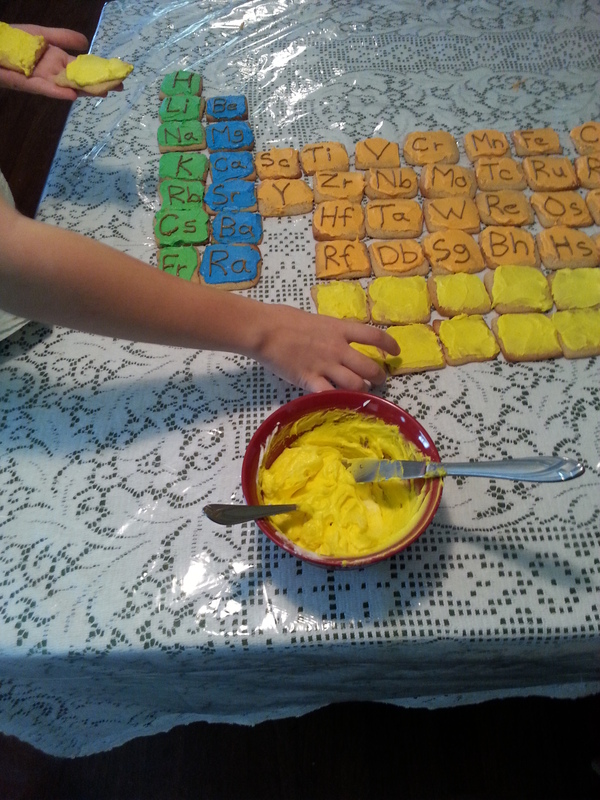 And both, of course, are learning about the different elements & the periodic table. 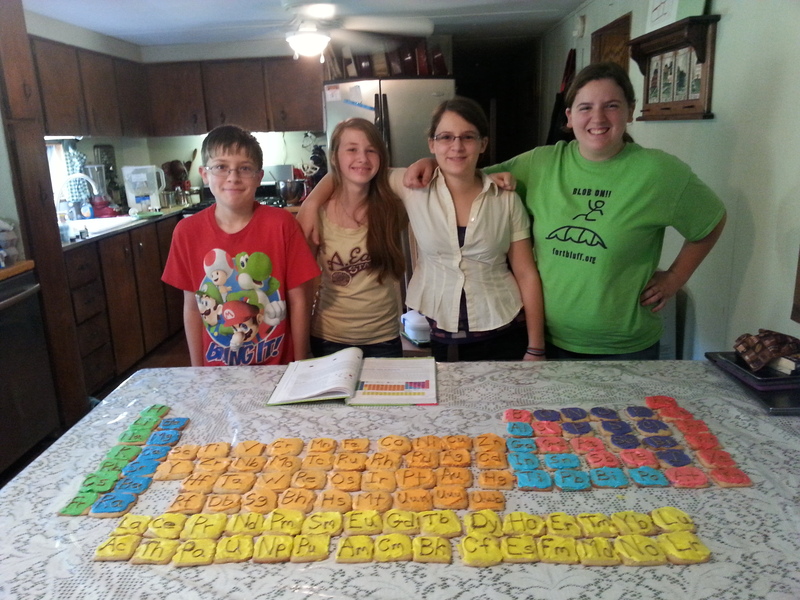 One of the projects that Michael had listed in his book was to make a colorful, edible periodic table. 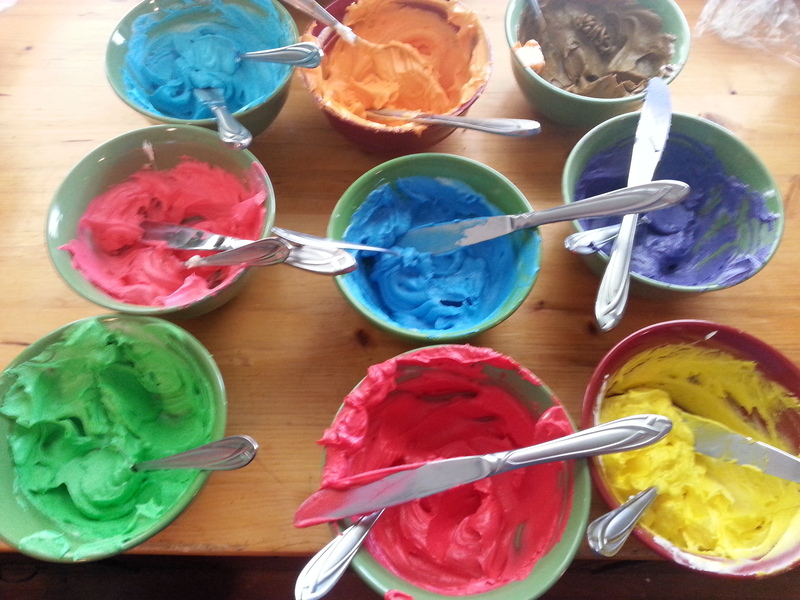 We made lots of homemade French buttercream icing and sugar cookies, and then we got to work icing and labeling each one with an element. Here’s the crew after all their hard work is done! And here they are enjoying the fruits of their labor! 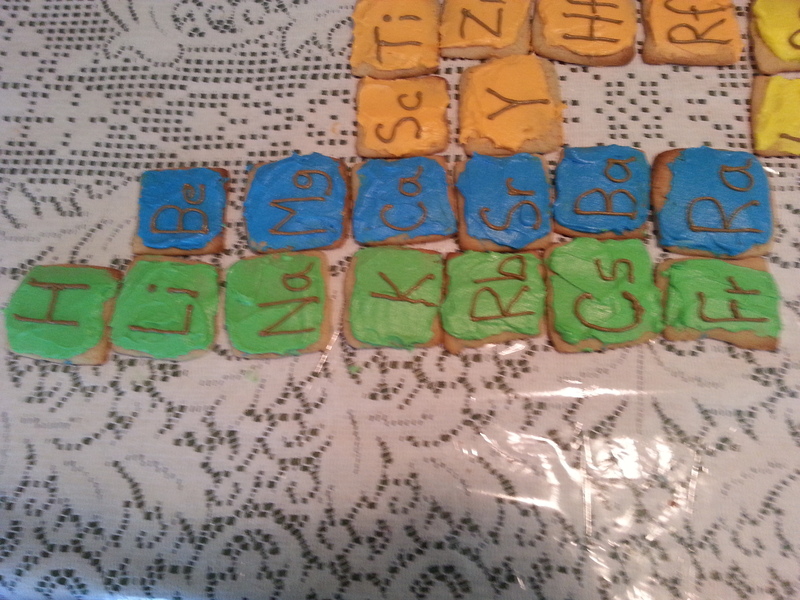 And the really good thing about all this is we got to share our edible elements with good friends & family! 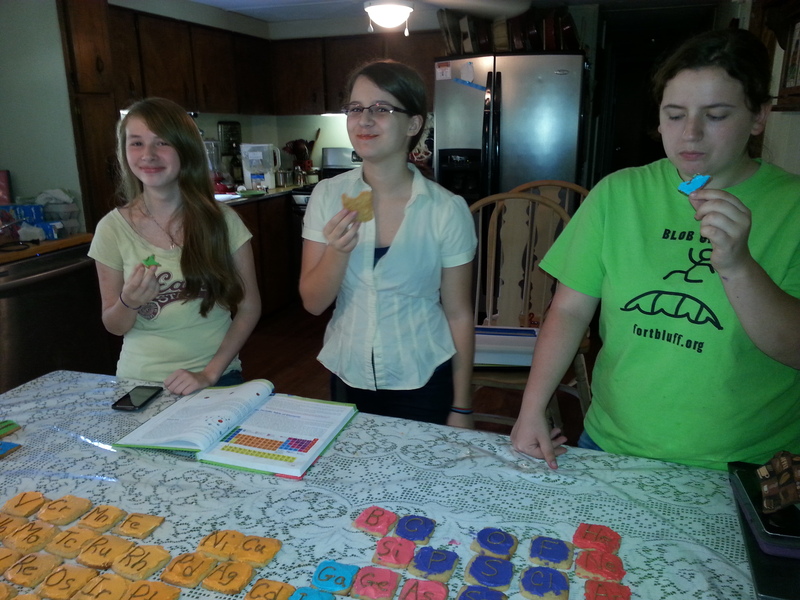 This is just one more reason that I love homeschooling. We had a lot of fun choosing which element we wanted to eat & taking the time to find the names of each one (and trying to pronounce them! LOL). I love the fact that learning can be fun for them (and me) and that they love learning about new things. 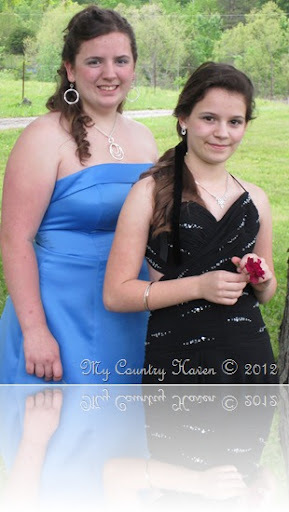 Once upon a time, there were two sisters…….. One day,their parents looked at them and realized that they were all but grown up. That’s how I feel when I look at my two beautiful daughters. 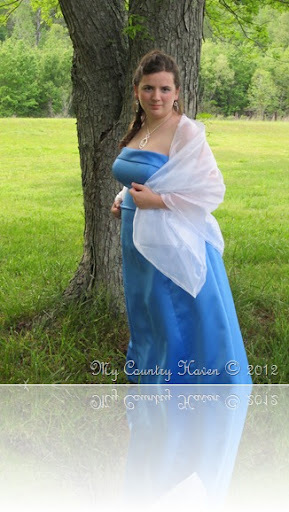 I feel like I’m watching a real life fairy tale, especially when they were preparing to go to their annual Homeschool Prom a few weeks ago. 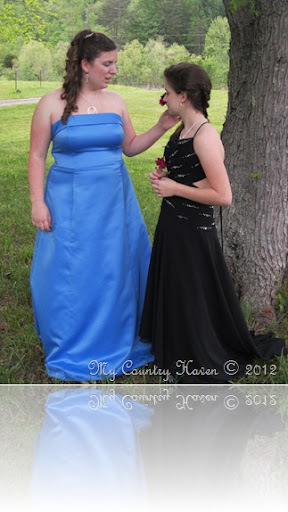 I may be prejudice, but I think they are beautiful inside and out. They are daughters of the almighty King, after all!! 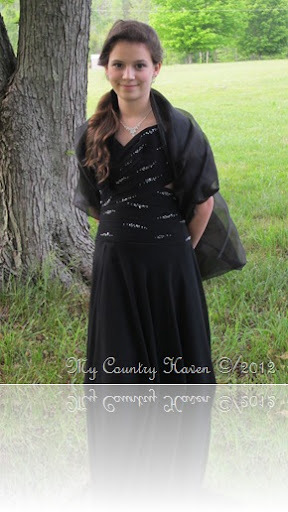 Brian & I are so proud of the young ladies that our daughters are becoming. 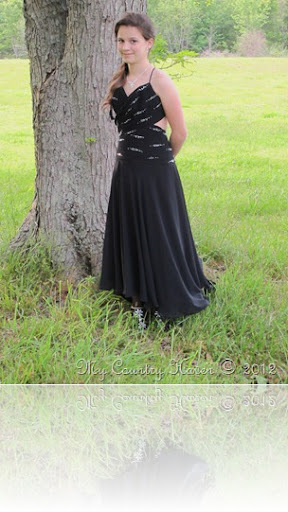 Yes, we have gone (are going) through many of the teenage growing pains, but they are growing to be beautiful young ladies. Of course, we still have our not-so-little boy who is now 10 and right on the heels of his sisters in growing up. What I would like to know is, where has the time gone, and who took my babies? Who gave them permission to grown up so quickly? Shouldn’t I still have little ones? God is so good. I could never thank him enough for the many blessings that my children have brought into my life. Even though I look at them and wonder where the time has gone, I cherish each day/birthday/holiday and thank Him for allowing me the privilege of raising them. I pray that, even through my many mistakes and faults, I can show them Jesus through me. 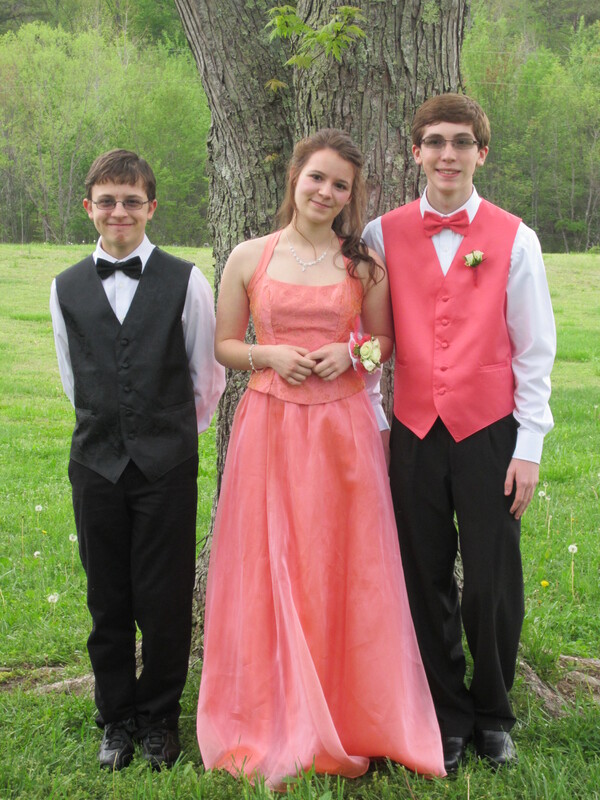 And I am thankful each day that I have been able to watch them grow up. Each day is a blessing from Him. I can’t believe it’s been a month since I last posted. Our school year is now in full swing and I can sure tell it! 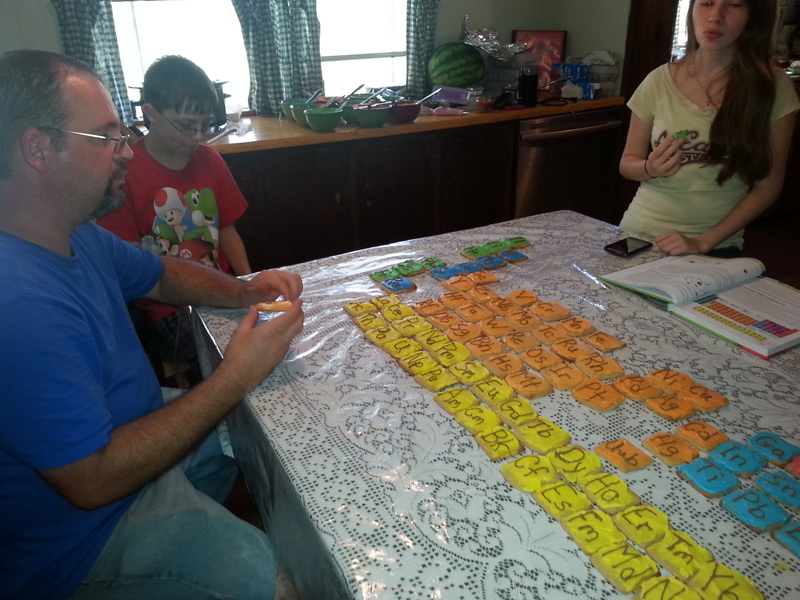 We’ve also started Awana at church, as well as our homeschool co-op classes, so I’ve really been busy here lately. 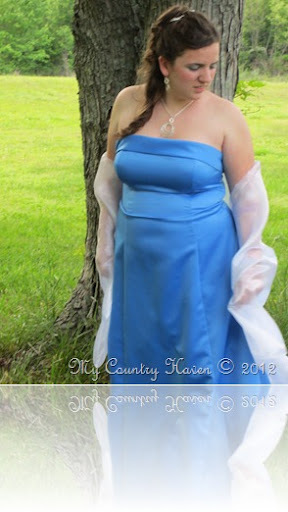 For us, we also had our annual county fair. Unfortunately, the rain cancelled the first 2 days of the fair, and we were too busy the rest of the week to get to go except for a brief period one day. We did manage to get our entries turned it. We, as a family, did not do as well this year as last year, but we all still had fun. One of Melia’s photos won first place in its category, and my afghan that I entered won first place! I’ve won 2 years in a row! I’ve never really won much in my life, and this year’s win was unexpected. But, I’m very thankful for it! It was a round ripple afghan that I had made a couple of years ago for Melia. I’ll find a pic and post it for you. I also had my 35th birthday this month. I am so blessed to have had 35 birthdays! I pray that God will allow me to be blessed with many, many more birthdays! The down side to this month is that I managed to catch a nice little cold that seems like it wants to linger for quite a while. It always seems that when I need to slow down or de-stress, God always seems to have to get my attention by sending a nice little “bug” my way. Hmm. I wonder what that says about my stubbornness? But, I have managed to get in quite a bit of crochet time, which has been nice. 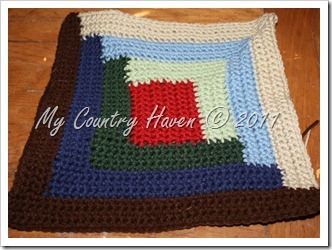 I’ve almost completed the required amount of squares I need to for my Log Cabin Afghan. When I finally finish it, I’ll post pictures for you! Oh! I also had a “duh” moment a few days ago! Anyone who knows me knows how much I love my Kindle. Well, I figured out that I could add my favorite patterns to it in PDF form! How cool is that?! This will really be a big help when we’re on the road and I want to take my crochet with me and end up misplacing my pattern. (Yes, I have done this before). So, now I have a library of my favorite patterns on my Kindle so that I can take them with me everywhere I go! Just another reason to fall more deeply in love with my Kindle. Well, that about sums up what my family has been up to. I’m trying to get back to posting on a more regular basis, but it always seems like when I think of something to blog about, I’m no where near my computer and, when I am, I forget what I was thinking about before. I know that I need to keep a pad of paper with me, but I never can seem to remember to do that either! Maybe one of these days I’ll remember! Look for another update soon (I hope!). Looking for a movie that the whole family can watch? Calling all Families! Calling all Moms! Calling all Homeschoolers! Join thousands of families nationwide to see the movie Dolphin Tale on September 23 together. It makes a statement to Hollywood to rally behind movies that “get it right” and tell great stories without all the junk, twaddle, and moral compromise! This movie has all the good stuff we want more of and is truly entertaining and inspiring from ages 5-95!!! 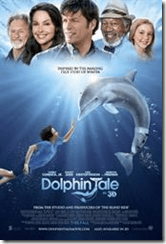 Dear Friends, Dolphin Tale is such a story! The bottom line is that the Homeschool Movie Club wants to show Hollywood that the those of us with Christian and strong family values are a big enough market to support other great movies with traditional, conservative family values. I am hoping you will be a part of this great opportunity with me! I’ve been hearing a lot about this movie for the last several days and sat down today to watch the preview. I can honestly say that this is one movie that, if money allows, we will definitely go see! It’s Time For School, Again! It’s hard to believe that it’s almost been one whole month since we started our school year! The majority of our school day happens around our dining room table, which is a great size for 4 of us to work on. As you can see, we stay pretty busy. And Michael loves using the white board to work on his math. We have a nice mixture of book work & computer work, which gives my kiddos with ADD and ADHD a way to change things up a bit, which is one of the reasons that we do some of Michael’s math on the board. I know some people that I’ve talked with have said things like “I don’t know how you do it,” or “I look forward to my quiet time while the kids are at school. I couldn’t teach my kids,” etc. Anyone who homeschools has also heard many similar statements. And I tell everyone of them that I love having my children home! Do we have days where they want to argue & fight? Yes. Do we have days where one or more child has difficulty focusing? Yes. Do we have days where no one really wants to work? Of Course! Do we have days where they just do wonderfully & get all of their work done? Yep! Our school days are full of good days & bad days – thankfully far more good days than bad, but everyone has off days! We all love learning! Each child has a favorite subject(s) & we try to build on those strengths as well as the weakness of their least favorite subjects. Our goal as parents is to find a way to make all subjects interesting for each child, and sometimes that means having to change curriculum from the one we thought would work. But, that’s one of the many benefits of homeschooling. We have the freedom to tailor the curriculum to fit the child(ren) and not have to make the child(ren) fit the curriculum. 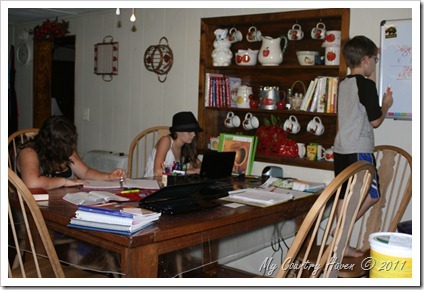 Homeschooling is a calling that a lot of people do not understand, especially those that have never homeschooled. I know. I used to be one of those. Now, I wish I had been more open to the idea earlier in my spiritual walk. But, neither Brian or I were raised around homeschooling & really had no idea what the benefits were. But there are too many to count! One of the benefits that we have to our advantage this year is that Brian has started swinging 3 shifts, which means that if our children were in the public school system, they would only see their daddy 1/3 of the time (only when he was on 1st shift). With us choosing to homeschool, we are actually kind of rotating with him. No, we’re not staying up all night when he’s on 3rd shift, but we do stay up later than we normally would so that we sleep in a little bit the next day so that it’s nice & quiet when he gets home & he’s not tempted to stay up & not sleep because he feels guilty for not getting to spend the time with us that he would like to spend. God is really blessing us with the calling to homeschool. I am so thankful that He is. Here’s a little sneak peek into our science class last week. Melia is studying Marine Biology (& Chemistry – her choice to do both, mind you) this year & Michael is studying Exploring Creation with Zoology 2: Swimming Creatures of the 5th Day. They basically run hand in hand so they will be doing some experiments together. Last week, they were both studying fresh water & salt water. 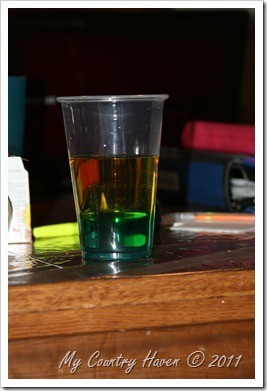 The end experiment was to show what happened when you slowly mixed salt water & fresh water. Can you guess which is which? If you guessed that the yellow water is “fresh water” and the blue (it looks green) at the bottom is “salt water,” then you are correct!! 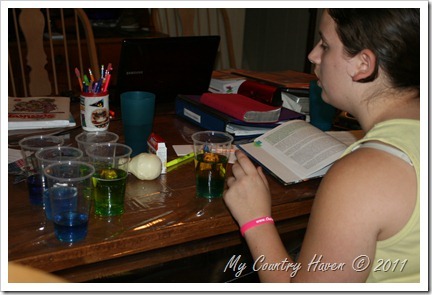 We actually ended up doing this experiment twice because it was so much fun! We have so much in store for this year! Even though there have been many road blocks thrown up in the last few months, we really do have quite a bit planned to get done this year! One of those things will be to renew our membership to the Tennessee Aquarium so that we can go & closely study the animals that we are learning about! But, before that, we’ve got our first field trip coming up this Wednesday! Stay tuned! Ever Wanted to Check Out “The Old Schoolhouse” Magazine? Just another great reason to love this magazine! I’ve said this before, and I’ll go ahead and repeat myself. This is a magazine that no homeschooling family should be without. I can’t say that every issue has pertained directly to my family at that time, but I’ve referred back to them many times. This magazine is such a wealth of information! I look forward to each new issue, and my kids love looking at them, as well! So, what better way to check out this great magazine than to get a good look at their Summer 2011 Issue online? Try before you buy! I’m pretty sure that you’ll be glad that you did!